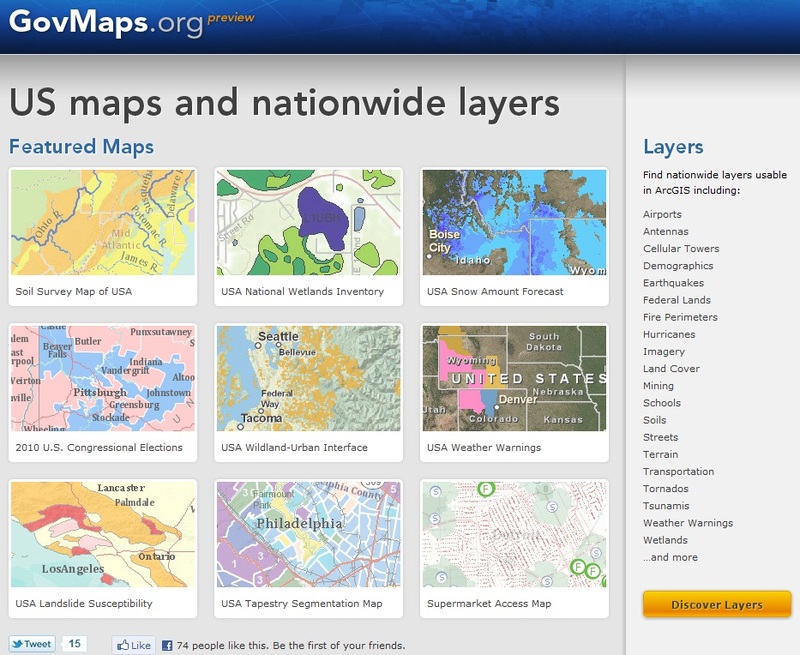 This new website, GovMaps.org, offers yet another easy way to stream useful GIS data right into ArcGIS. NWI, historical fire data, zip codes, etc. are only a click away! Roadkill and participatory GIS (two of my favorite topics) make it mainstream! 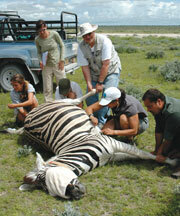 A recent article from the New York Times describes a project out of UC Davis using citizen observers to map roadkill. "Volunteers comb the state’s highways and country roads for dead animals, collecting GPS coordinates, photographs and species information and uploading it to a database and Google map populated with dots representing the kills. The site’s gruesome gallery includes photos of flattened squirrels or squashed skunks."